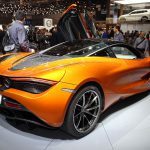 The Geneva Auto Show is one of the most anticipated events of the year. 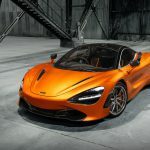 It’s where most high-end car companies release new models and that creates all sorts of excitement and buzz throughout the industry as one new supercar after another is unvieled. 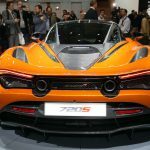 One of the most anticipated launches at this year’s show has to be the McLaren 720s. 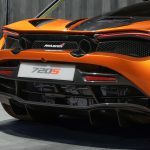 The 720 S is technically a successor to the popular 650S, but McLaren representatives are quick to point out that rather than referring to it as an “evolution” of the 650S, it’s a “revolution.” It features 1500 new parts and that makes up a total of 81% of the car that’s completely brand new. And those aren’t a bunch of meaningless things like door handles and upgraded infotainment. 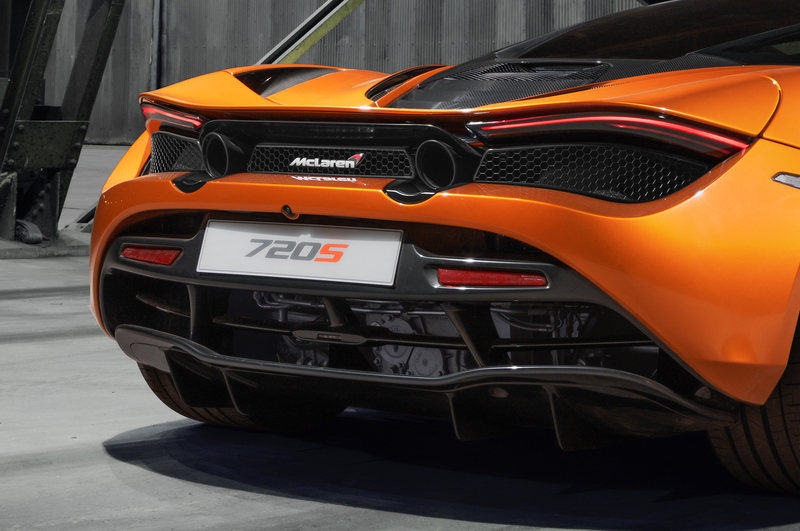 We are talking the real “meat and potatoes” of the car that changed from the 650S. 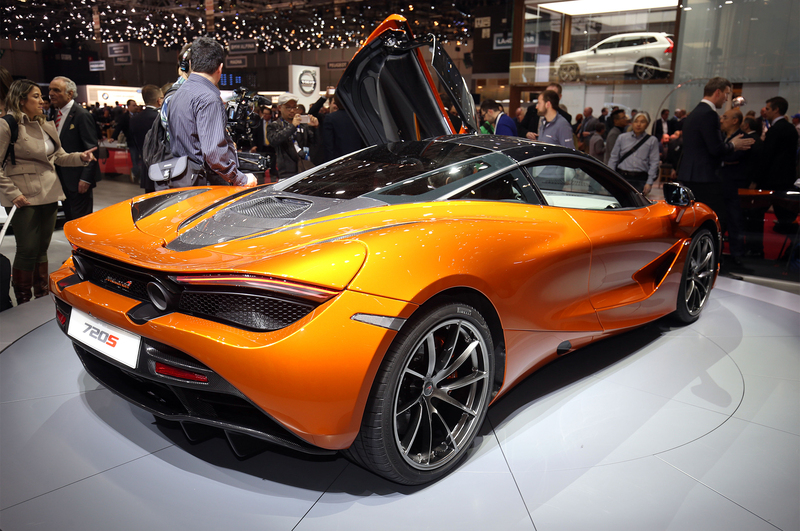 Most notably the motor. 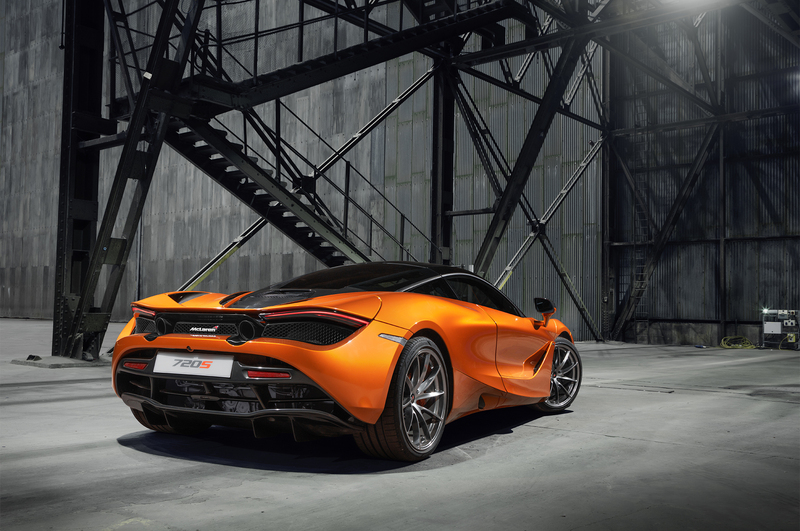 It now has a 4.0L twin turbo V8 that pumps out 710hp and 568lb-ft of torque. 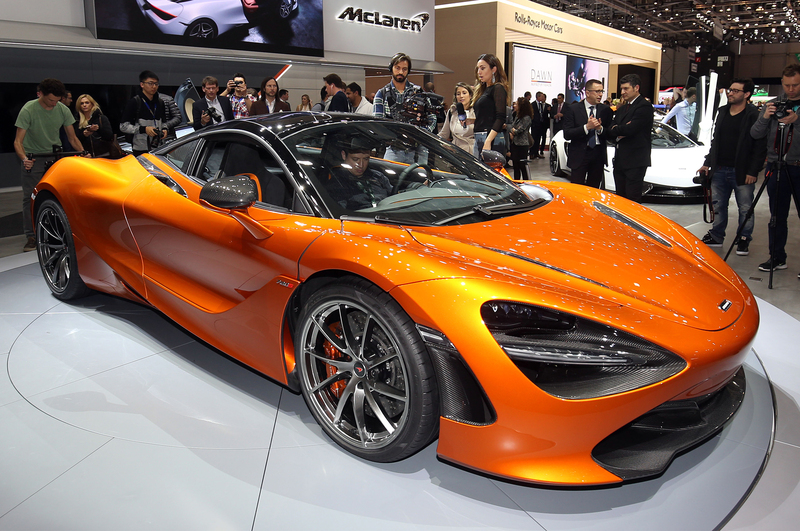 That’s second only to the mighty P1 that has 727hp coming from the 3.8L twin turbo V8. 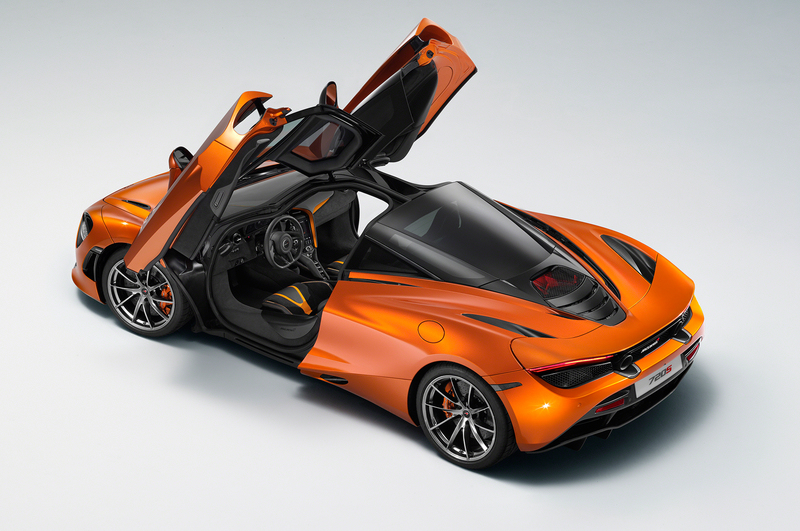 But more importantly, that’s a jump of 69hp and 68lb-ft over the 650S. 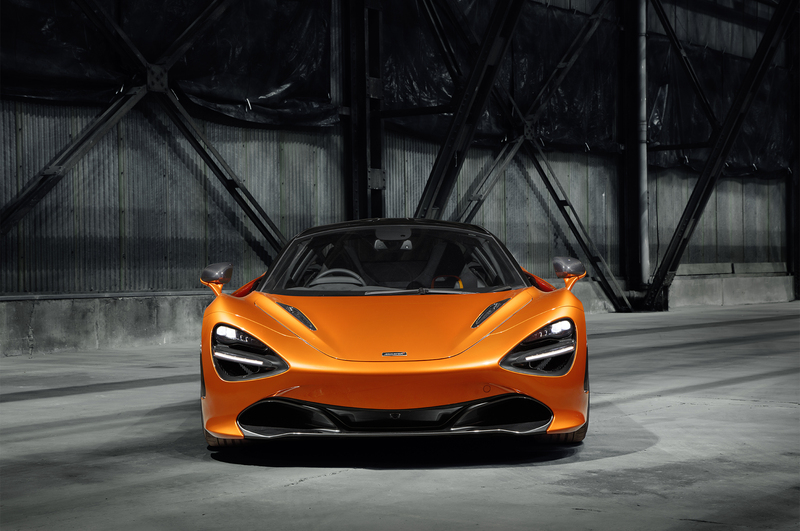 Not only is the 720S more powerful, but it’s also lighter. 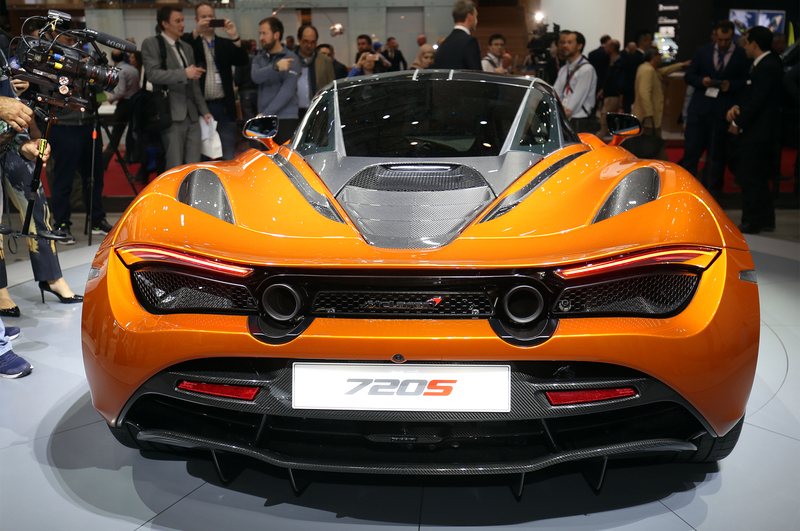 It weighs in at just 2,828lbs, thanks to a new composite Monocage and carbon fiber goodies all over the place. 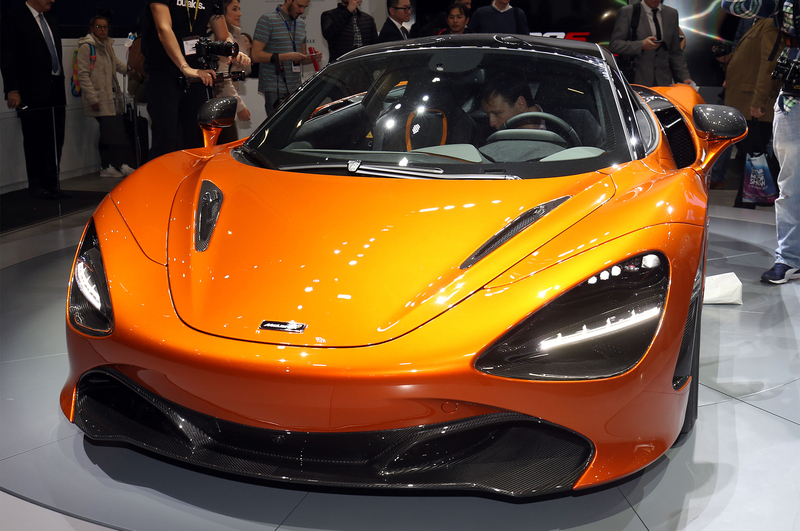 The 650S was a ridiculously quick car with a 3.0-second 0-60 time, the 720S tops that with a time of 2.9 seconds. 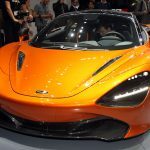 McLaren claims it’s not possible to go faster than the P1’s 0-60 time of 2.8 seconds without adding all-wheel drive. And that’s not something they’re interested in at this time. Where you really see a major improvement in performance is when you look at the 0-124mph time. 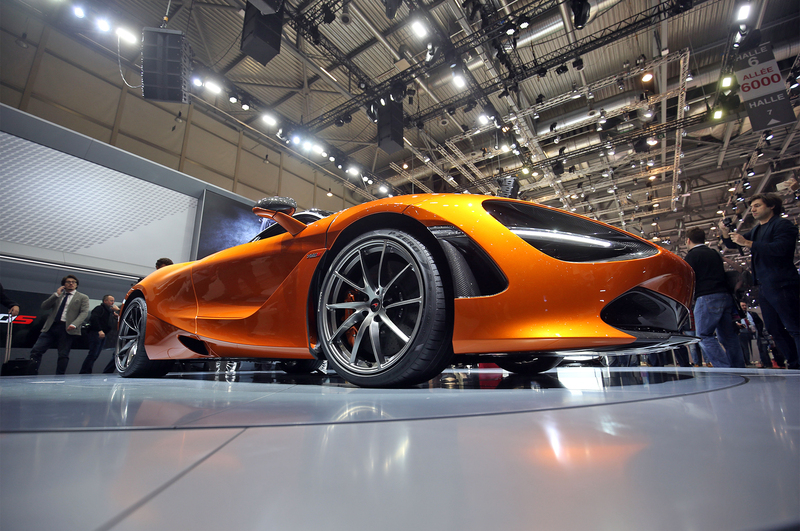 The 650S takes just 8.4 seconds, but the new 720S is claimed to pull it off in 7.8 seconds. 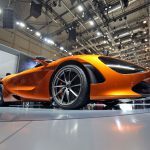 The 720S will run the quarter mile in 10.3 seconds and the top speed is claimed at 212mph, up from 207mph on the 650S. 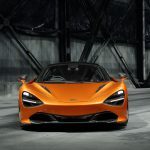 The engineering geniuses at McLaren had another goal in mind, to make the 720s more aerodynamic. 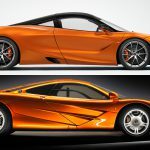 They succeeded as it has double the aero efficiency of the 650S. Then it was up to the styling department to make it beautiful. 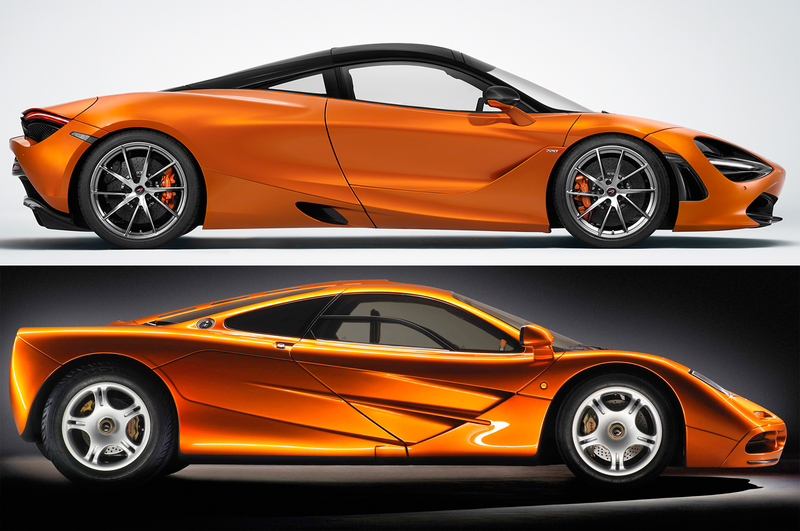 I’ll be honest, from some angles I think the 720S looks ridiculous. And from other angles I think I’m crazy for thinking it looks ridiculous and realize it’s actually gorgeous. 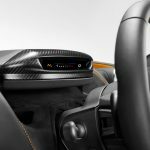 About that new infotainment system I spoke of earlier, well first McLaren prefers to call it the “Advanced Driver Interface.” Which sounds silly until you see what it does, and by that I mean the whole gauge cluster unfolds before your eyes. It literally folds down to reveal another set of gauges. 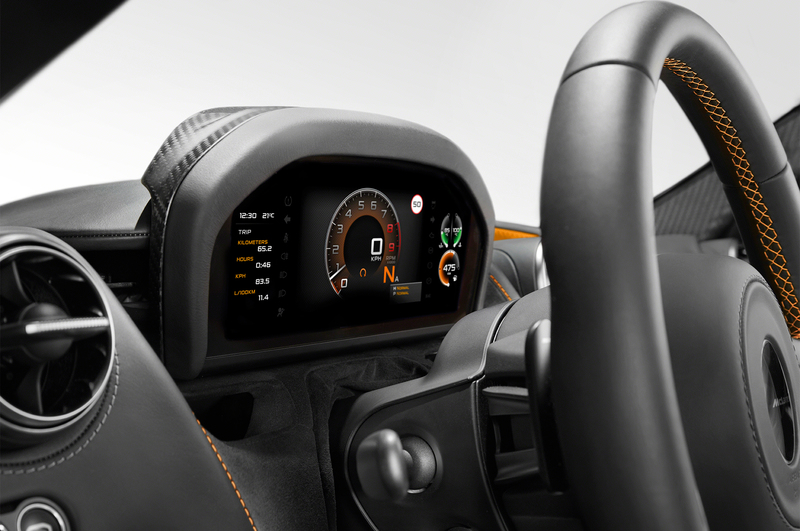 And apparently, the main gauge screen interacts with the screen on the center console to display images from the cameras all over the car. 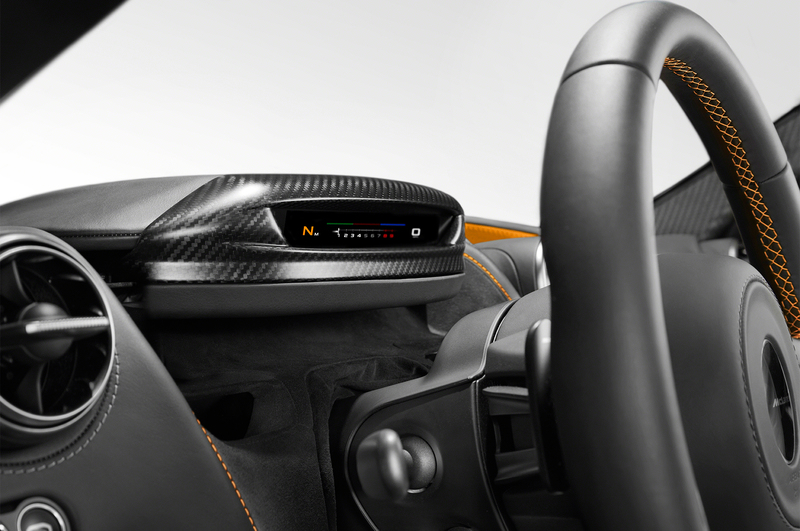 Another interesting bit of technology that’s featured in the 720S is what they are calling “Variable Drift Controller.” Which is really just a fancy term for drift mode, but this one is going to be adjustable. How I understand it is you can adjust the settings to determine when the electronic nanny steps in. Or maybe a better way to phrase it would be you can adjust it according to your skill level. 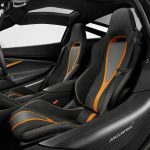 McLaren has only been around since 2011 with the original MP4-12C. 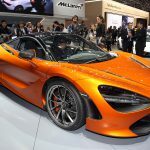 That’s only six years making road going cars and yet they’ve already brought us spectacular cars like the 675LT, P1, 650S, and even the entry level 570S. 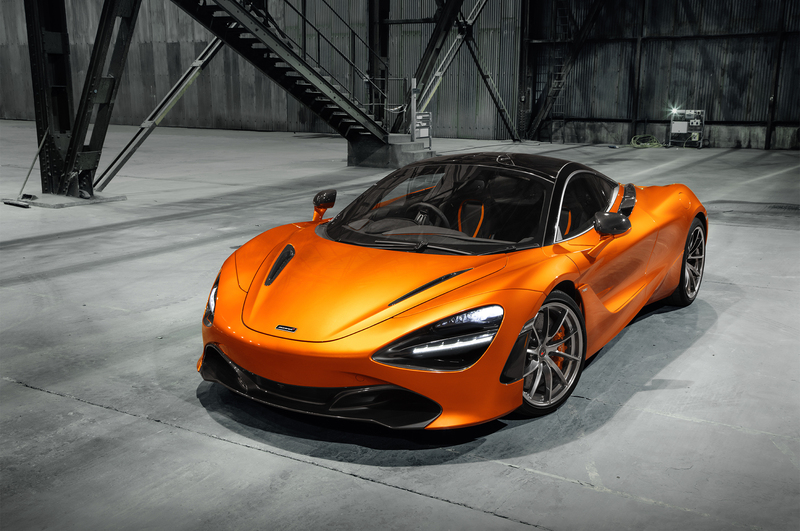 And now it seems as if we will be adding another car to that list and that’s the 720S.